Mother Lou Ann Aikens, 68, departed this life Sunday February 10, 2019 in Horry County. She was the mother of Ondre Aiken. Funeral services are scheduled to be held at the New Life Family Worship Center, Rains Tuesday February 19, 2019 at 2:00 pm. She will be laid to rest in the St. James AME Church Cemetery, Ariel Crossroads. Sister Loe Ann Aikens, 69, departed her life Sunday February 10, 2019 at the Grand Strand Medical Center in Myrtle Beach, SC, surrounded by family and loved ones. Lou Ann attended the public schools of Rains Centenary. Lou Ann was employed for several years in Marion County. Later, Lou Ann relocated to Florida where she spent many years of her life. 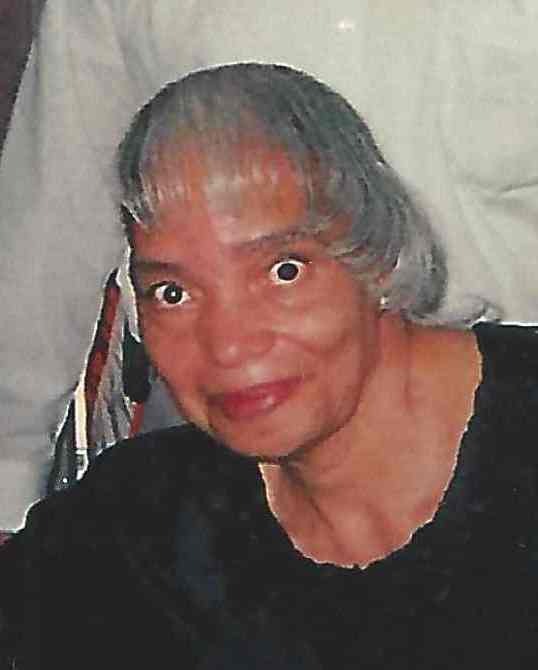 Lou Ann often visited with her family at New Life Praise and Worship Center and was a woman of great faith, with a very friendly and loving spirit. Lou Ann was born to the late Thomas Aiken Sr. and Minnie Boatwright-Aiken in the Rains Community of Marion, SC. She was preceded in death by one brother Thomas Aiken Jr. Sister Lou Ann leaves to cherish her precious memories her one and only son; Ondre (Marissa) Aiken of Myrtle Beach, SC, two nephew; Darrell Carter and Michael Carter, one niece; Sandra Carter, who were raised like her own children. Five brothers; Walter "Walt" Boatwright of Mullins, SC, Joe Aiken of Marion, SC, Walter Johnson of Palm Beach, FL, Major (Susanne) Aiken of Rains, SC, and James Allen Johnson, Delray FL. A loving and loyal sister Edna Carter of the home and Patsy Aiken of Delray Beach, FL, one aunt Lillian (Everette) Ford, two sister-in-laws; Catherine Aiken, Evelyn Aiken and one dearest cousin Delane Ford. Lou Ann also leaves her cherish memories to her loving nieces, nephews, cousins and friends. To know Lou Ann was to love her. She always had a smile on her face and a joking spirit. Lou Ann will be missed by her beloved family and friends.